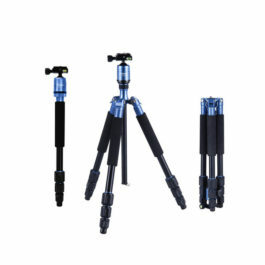 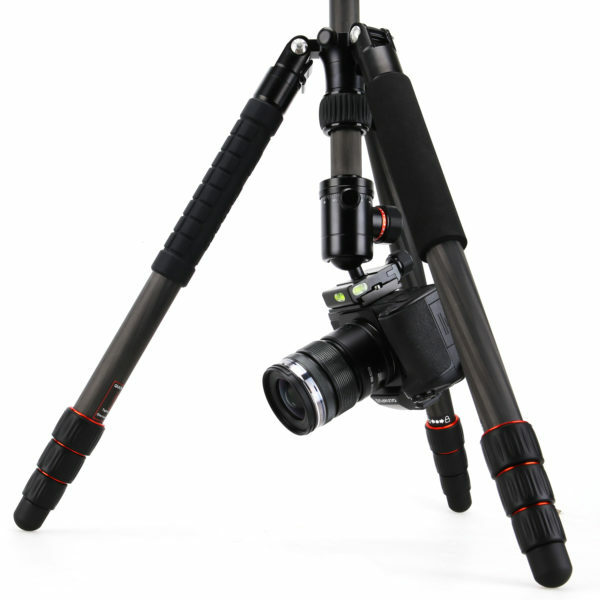 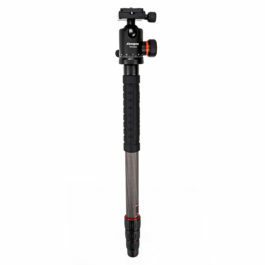 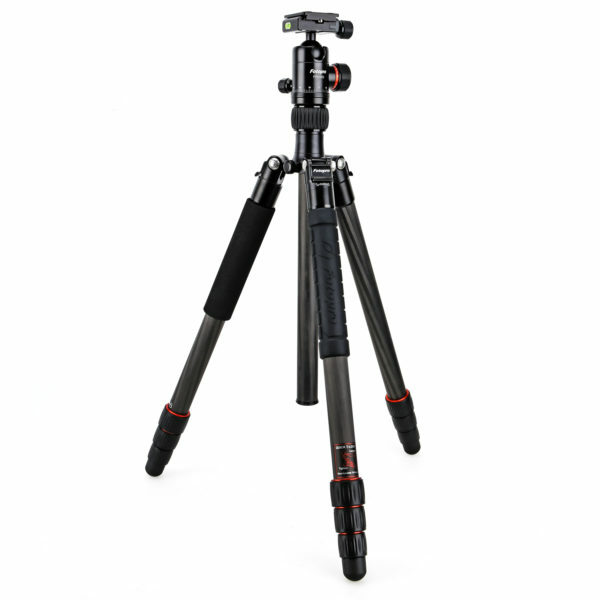 The X-5CN is a compact carbon fiber tripod that’s made for the outdoors. 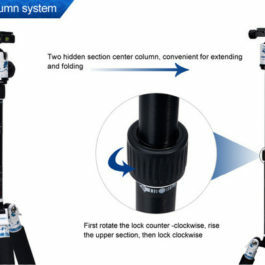 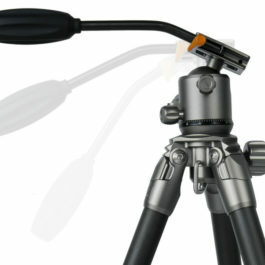 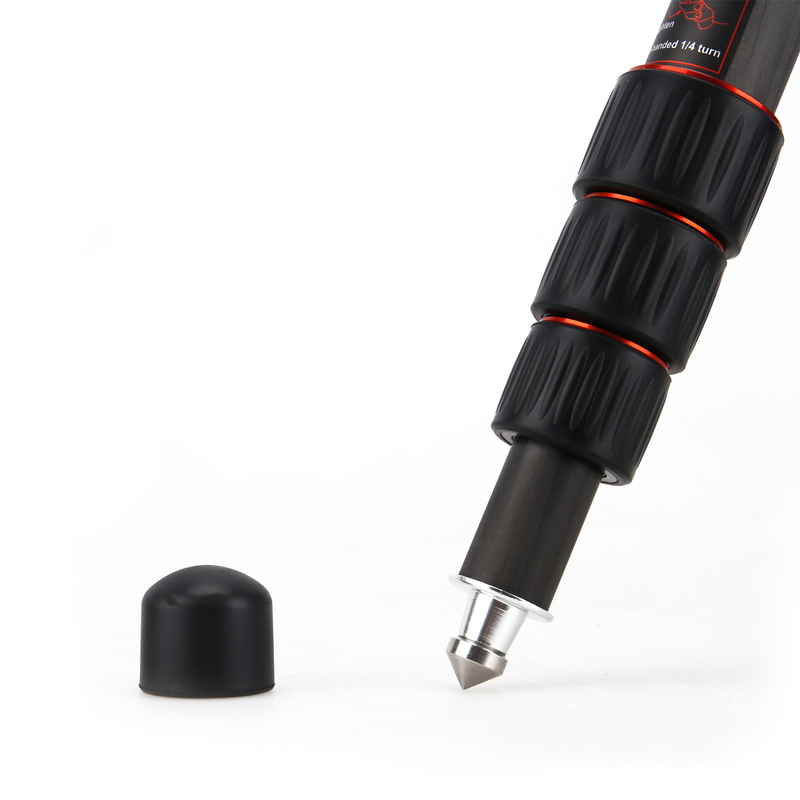 It can convert between a tripod and monopod within seconds. 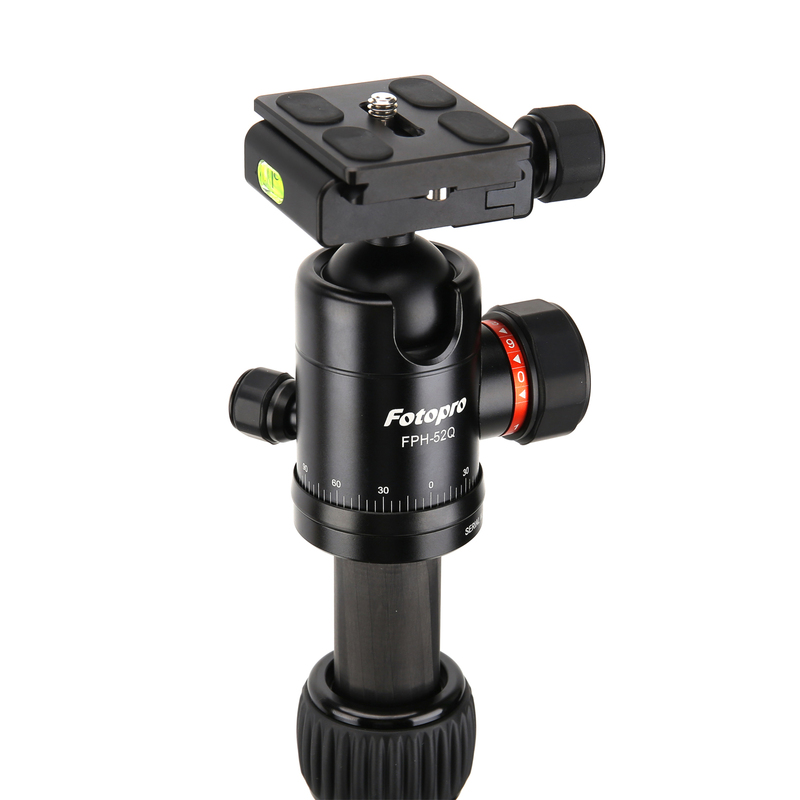 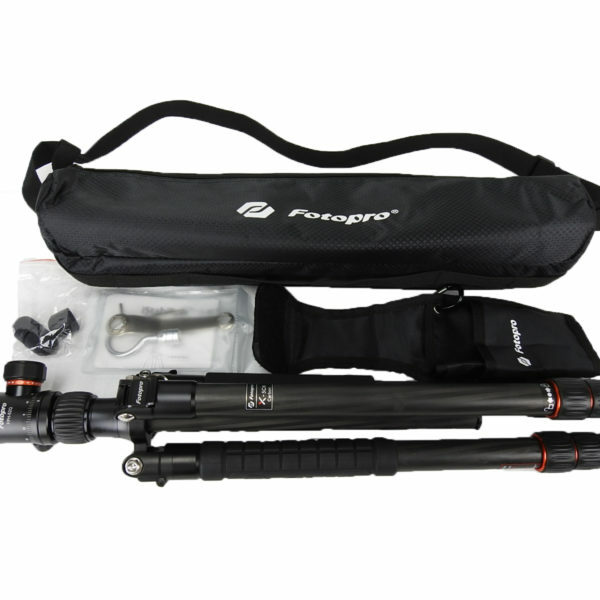 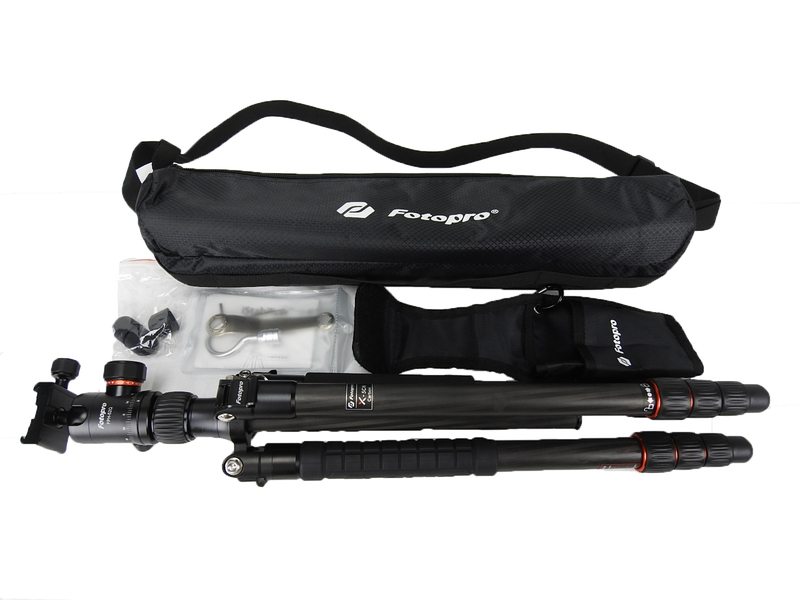 It includes the FPH-52Q ball head and is the perfect lightweight, sturdy and compact tripod for travel.